The Global Food System is one of the most complex and impactful systems on the planet. How might social enterprises play a role in addressing some of its key challenges? As part venture building company, Metabolic believes that a social enterprise is a uniquely capable vehicle for solving global challenges at the scale and scope that is necessary to achieve a genuine transformation. What do you need to know if you want to start an impact venture in the food system? 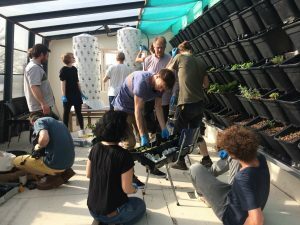 In this piece, we aim to translate some of the larger challenges of our food system into more accessible knowledge that new social ventures could plug into. We’ll discuss these challenges briefly and point out some of the companies that we feel are thinking big enough. 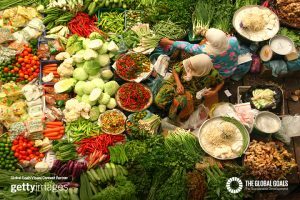 Just over one year ago, Metabolic completed its analysis of the Global Food System (Link) for the World Wide Fund for Nature (WWF). Since then, we’ve been doing further investigation into what it means to develop a truly sustainable food system on the levels of behavior, economy, environment, and technology. Spending so much time learning about the food system has helped us understand the drivers of the problems and where leverage points exist for the most effective change. We hope to translate some of that here so people can gain a better sense of where to start. The food system is, far and away, the most impactful sub system on the planet. Whether it’s biodiversity loss, climate change, or water security, you can point to our food system as the primary driver of the problem. And that’s just what the situation is today. Current estimates suggest that by 2100 we’re going to have to support 11.2 billion people on this planet. Between now and 2050, we’ll need to double our food production to keep up with rising population and protein demand. New ventures are a promising vehicle for solving big challenges at scale. Bringing a really good idea into the world in the form of a product or service, with a sustainable organization around it, can potentially serve more people and transition the system much faster than any NGO or government could hope to achieve. It’s cliché but largely true: Governments are slow, NGOs beholden to donors, and businesses beholden to traditional shareholders who see profit as the single variable to maximize. Social ventures, with their mission out front and a commercial proposition in hand, have the ability to adapt quickly to new insights and access a broader range of resources as both philanthropies and traditional investors. Although there’s a lot of hype that comes with the startup and venture scene, there is a growing body of knowledge for how to get things right. So what are the challenges we can and should address with impact ventures? In a world with so many challenges and so many causes to focus on, it can be difficult to understand where you can make the most impact, and what specific challenges need addressing most urgently. So let’s dive into some of the larger systemic challenges in the food system. To help keep things concrete, we’ll point out examples of social ventures that are taking these challenges head on. A system that is resilient is like a piece of strong elastic. You can bend it and stretch it, but it naturally transforms back to its original resting point. 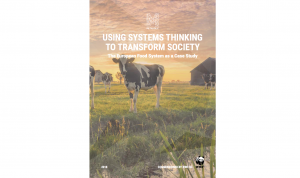 There are many complex dimensions, most of which are not fully predictable, in understanding how to design an adaptive and resilient food system. Our current system has become very centralized. The pattern of investment in new agriculture technology suggests that one of the primary results is technological lock-in that favors the big producers and hurts the small ones. The externalities, or non-monetary costs, of these innovations, like pollution and resource depletion, have continually been borne by small-holder farmers. To increase resilience in the food system, alternative approaches need to spread knowledge and shift agriculture towards practices that are less dependent on centrally-controlled resources. What this means for new ventures is finding a way to empower small farmers in a way that is both scalable and adapts to context. Investing in low-cost organic fertilizers, expanding local knowledge bases, creating opportunities for local seed sharing, reducing agricultural dependency on fossil fuels, and setting up participatory plant breeding programs and farmer research groups are all promising ways to improve the penetration and effectiveness of agriculture technology development for smaller farmers, and thereby increasing the resilience of the system as a whole. Landmapp was founded in 2015 by two Amsterdam-based entrepreneurs Simon Ulvund and Thomas Vaassen. 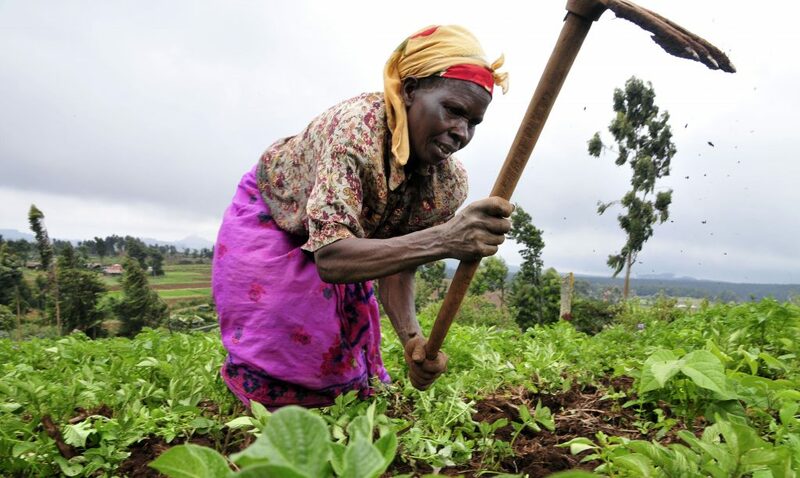 The mobile platform provides smallholder farmers with documentation of their land and a profile with which they can access services that are tailored to their circumstances. The platform is exploring ways to provide additional services like technical assistance, farming inputs, forecasting, microcredit, crop insurance, land certification, and sharecropping contracts that help build capacity, connection, and resources for small farmers. The World Resources Institute calculates that 25% of calories (or 30% by mass) produced each year are wasted before ever reaching a plate. Food waste is not an easy problem to solve, as bits and pieces happen throughout the chain and the issue is exacerbated by overconsumption (obesity is currently more common than undernourishment). Although making a big dent in food waste would be a heroic feat, perhaps an easier place to start is reducing the resource-intensity of foods consumed. You can think of this in two different ways. The first and most obvious is meat consumption. Although the world is on course to add 2 billion people between now and 2050 (an increase of about 28%), the food requirement is expected to double (an increase of 100%). That’s largely because of rising demand for meat. Livestock uses around 80% of global land resources and also disproportionately contributes to the food system’s role in climate change, land degradation, and eutrophication. With livestock consuming food (feed) that would otherwise be suitable for human consumption, meat production for the wealthier part of the population has begun to compete directly with food availability for the global poor. The second way to think about reducing resource intensity is through nutritional value per unit of resource input. Certain sources of food provide a lot more valuable output per unit of land (m2) and unit of input (fertilizer, water, etc.). Mushrooms are a great example. One hectare (10,000 m2) of mushroom production can yield an average of almost 15,000 tonnes of protein, which is 21 times greater than the protein yield achieved in the same area by oil crops like soy, the second-most effective source of plant-based protein out of those Metabolic evaluated. Taking both together, you can imagine emerging alternative food sources, like insects, algae, and micro-fungi providing pathways for food sources for humans (in the form of alternative meat products), as well as feed for animals, requiring a drastically reduced resource demand. Protix, founded in 2009 in the Netherlands by Kees Aarts, develops technologies that efficiently convert end-of-life organic waste into valuable nutrients like proteins and lipids for feed for animals, food for humans, and inputs for pharmaceuticals. The company uses insects to transform organic waste into protein and lipid ingredients. The aim is to provide new protein sources at competitive prices to meet the growing demand for fish and livestock feed. Some of the most food-insecure places in the world, such as sub-Saharan Africa, are also areas with the lowest agriculture productivity. Studies show that yields could be raised by as much as 46% from simple improvements in practice, not counting the increases possible from additional nutrient supply or better plant cultivation. In one study, rice yields were shown to increase as much as 15% due to shifting planting times by 7 days. 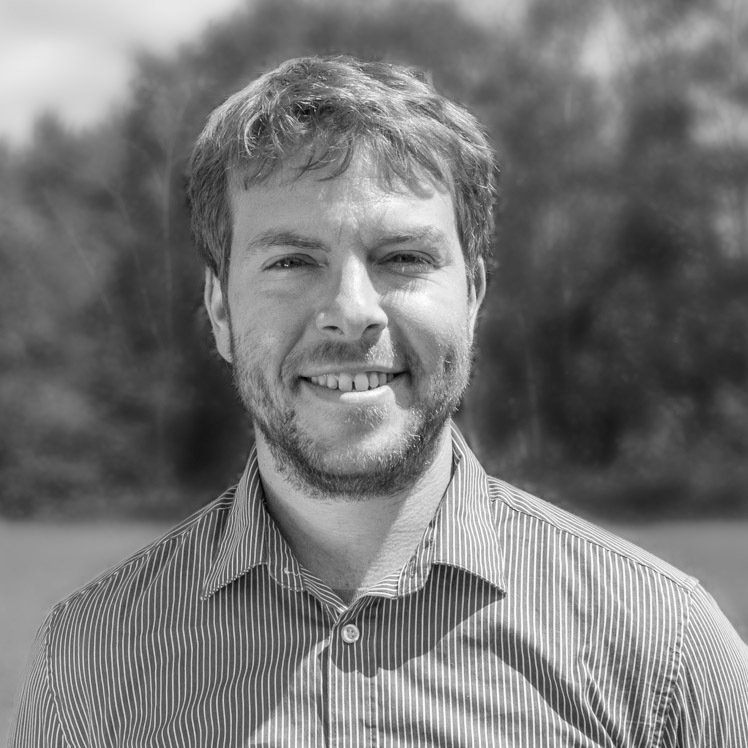 Gamaya, founded in Switzerland in 2015 by Yosef Akhtman, is a data analytics company that empowers farmers with access to agronomic knowledge, timely intelligence and situational awareness of their land and crops using a combination of hyperspectral imaging and artificial intelligence. The company essentially democratizes knowledge and analytics for small (and large) farms that otherwise couldn’t afford it, giving them the information they need to make better decisions and increase yields with no additional inputs. As discussed, increases in population and meat demand imply a doubling in food production. Yet, due to intensification (a process of getting more output from the same land area using more inputs) over the last 100 years, our lands have become depleted. Using even more resource-driven intensification to fulfill that growing demand is highly unsustainable and will lead to much greater amounts of food insecurity in the long-term. The industrialized, linear system is something we must move beyond. So what should be implemented in its place? A new era of sustainable agricultural production is needed, one which centers on maximizing productive output for farmers without damaging the ecological resources on which farming is based. Ultimately, we need to find ways to get more output from agricultural practices without necessitating more inputs. 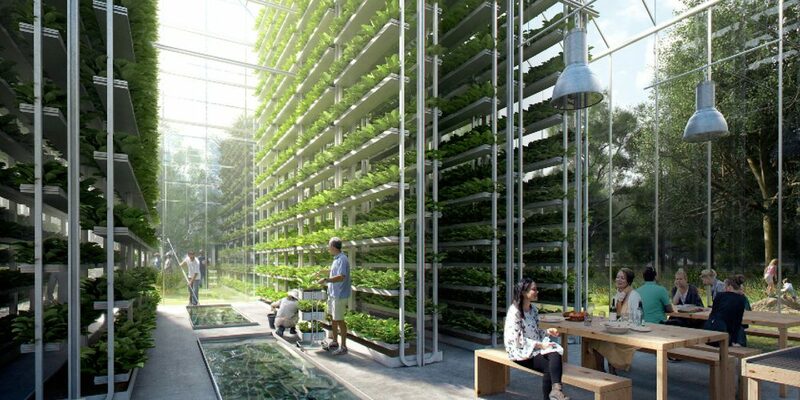 Soilless agriculture practices like hydroponics and aquaponics. Agroforestry and similar approaches aim to ‘engineer’ more natural, symbiotic ecosystems. These methods advocate minimizing soil disruption, diversifying species through intercropping and agroforestry, using precision farming techniques, and efficiently managing water supply. Agroforestry has achieved promising results but still remains on the fringes because of the higher capital investment (it takes years to cultivate an agroforestry system to be highly productive, but once it gets going, the yields can be enormous) as well as the necessary knowledge and labor required to manage the system effectively. Ventures looking to mainstream these approaches will need to form close relationships with long-term investors and the communities they’re serving. Commonland, founded in 2013 by John Liu and Willem Ferwerda, is not your normal venture. But in a new era of socially oriented ventures that are focusing equally on investor returns and social value while trying to solve a major challenge at scale, it certainly counts. Commonland aims to realize large-scale landscape restoration using local farmers with sustainable business cases. 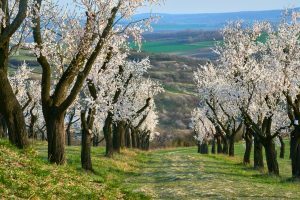 They’re essentially applying contextualized agroforestry solutions on a large scale, over a long period, to generate social, natural, and financial capital. Soilless agriculture is a second approach to increasing output while avoiding an increase in damaging inputs. Common forms are hydroponics (in which plant roots float in nutrient-rich water), aeroponics (where plant roots hang in the air and are supplied with nutrients and water through a fine mist), and aquaponics, a symbiotic production of plants and fish. 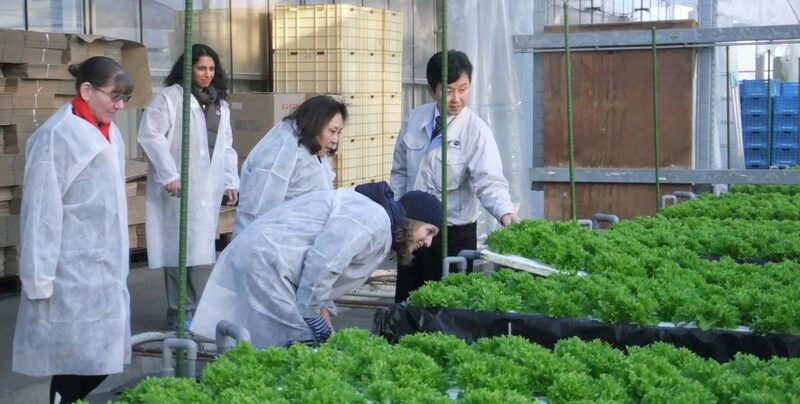 Aquaponics is a particularly promising direction in obtaining high yields of both plants and proteins with no pesticides, drastic reductions in water use, and limited nutrient inputs. Investing in the development of new sustainable aquaculture and soilless agriculture is essential for bringing these practices into the mainstream. Aqua-Spark is a Netherlands-based venture that acts as a participatory investment fund. It makes investments in sustainable aquaculture businesses that generate investment returns, while creating positive social and environmental impact. The fund invests in small-to-medium enterprises that are working towards the production of safe, accessible aquatic life, such as fish, shellfish, and plants, in a way that does not harm the health of the planet. The food system can be a daunting, complex beast, and unraveling the issues can seem quite technical. But when you start linking back the problems endemic in the food system–as well as their drivers and root causes–you arrive at something fundamental: poverty. Poverty can be found at the origins of many of the food system’s most pervasive problems. Being in an impoverished state creates desperation and shifts one’s perception of the world, necessitating a focus on short-term survival. Poverty, rather than the lack of physical food availability, is the primary driver of food insecurity. It is also one of the main drivers of the low yields and unsustainable agriculture practices that are leading to widespread land degradation in the more impoverished regions in the world. Farmers without access to sufficient resources are unable to improve upon their agriculture production techniques. As soil gets increasingly nutrient depleted, it becomes more challenging to rehabilitate for use. Eventually, as the condition is exacerbated, it necessitates either the shift towards other agricultural land or the need for greater dietary supplementation through imported food. This dynamic creates a reinforcing cycle, leading to further exploitation of resources and diminished livelihoods of farmers. For some, poverty can seem like a massively entrenched issue that is daunting to approach, particularly with the vehicle of a scalable venture. But for those up to the challenge, solving poverty within the food system is less about new technology and more about capacity building and knowledge accessibility. OneAcreFund envisions a future in which every farm family has the knowledge and means to achieve big harvests, support healthy families, and cultivate rich soil. They provide financing for farm inputs, distribution of seed and fertilizer, training on agriculture techniques, and market facilitation to maximize profits from harvest sales. Think big. Don’t hesitate to set your sights high, e.g. improving the lives of a billion people. Some may criticize you for being naive, and you might fail, but making massive impact in any sector requires the audacity to think big. You can probably think of a lot of people who tried something ambitious and failed, and you can probably think of some people who tried to achieve something ambitious and succeeded. But you probably cannot think of anyone who set their sites very low and accidentally achieved large-scale change. Empower people and create leadership. Avoid developing a solution that creates another form of lock-in or requires your venture, and your venture alone, in order for a solution to be effective. Investors often look for competitive advantage that you can protect, such as intellectual property, as a precondition to investing. But there are a host of impact-philanthropies, public funds, and social investors who understand the value of a new business model and a pioneering approach, and who are willing to put their money where their mouth is to achieve scalable impact. (For more on this, check out Acumen’s report From Blueprint to Scale). Design with, not for. Current “lean startup” approaches advocate for constantly acquiring user feedback and building fast iterations of a product. In impact venturing, it’s not the fast iterations that are important but rather the fundamentally close connection with the people you’re trying to serve–designing with them and not for them. Perhaps more than any other method, designing a venture this way ensures that you’re factoring in the important variables that matter most and keeping the broader system in mind. For anyone serious about building an impact venture that aims to solve some of the deeper challenges in the food system, you can always get in touch with us for advice. Email us at info@metabolic.nl and we will do what we can to provide feedback and point you in the right direction.